Just Fair monitors and defends economic and social rights in the UK. Economic and social rights include the rights to food, adequate housing, education, health, social security, to water and sanitation, and to work. 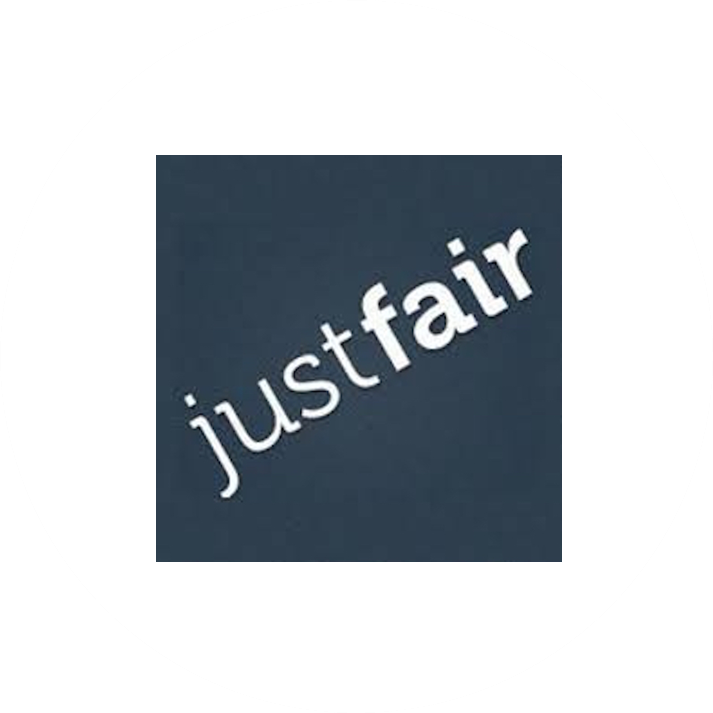 Just Fair monitors compliance with international human rights law, lobbies authorities and conducts training to empower groups and rights-holders.